Artfahrt - Vooruitgang door Techniek: Ultraman Rocks! 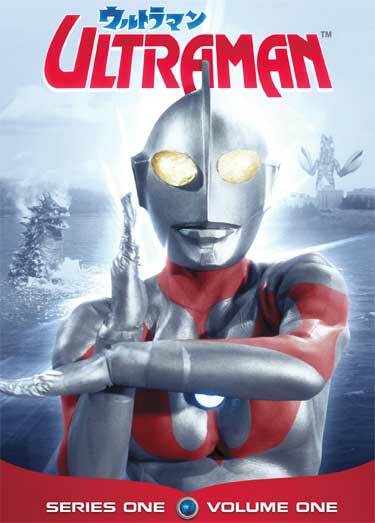 Ultraman is the ultimate super-hero. He's from outer space and occasionally needs to fly back to the Sun to recharge his batteries. Emil can't wait for them to make a sequel.